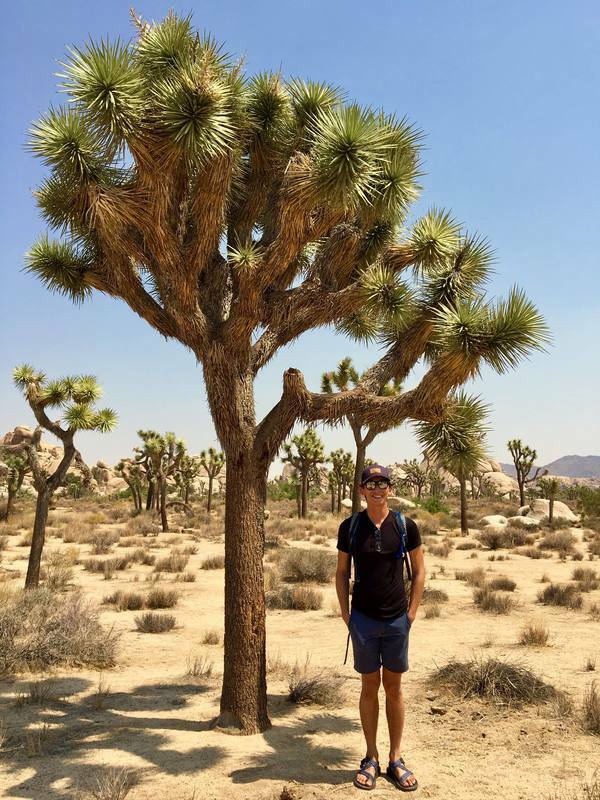 I am a PhD student in the lab of Dr. Lawren Sack in the Department of Ecology and Evolutionary Biology at the University of California Los Angeles. My research integrates plant development, plant anatomy, and plant physiology, in the context of plant ecology and with an evolutionary framework. I am fascinated with the vast diversity in plant form/composition that underlies the diversity in plant function, and in particular that which occurs in leaves. I aim to provide insight into the cellular and tissue level mechanisms underlying differences in the hydraulic function across species, the resulting impacts on growth, resource allocation, and the consequences for adaptation throughout ecosystems. Structural-functional linkages are remarkably important because they actually allow for a direct mechanistic understanding of the physical consequences on physiological transport and function, thus elevating our understanding of ecological impacts on species performance. Prior to UCLA, I worked with Dr. Leander DL Anderegg, Melissa E Lacey, Dr. Janneke Hille Ris Lambers, and Dr. Liz Van Volkenburgh at the University of Washington elucidating the coordinated morphological, anatomical, and functional changes that Populus tremuloides (Trembling Aspen) leaves undergo when acclimating via developmental plasticity to environmental stressors: low-water versus low-light availability. If you want to collaborate or simply say hi feel free to send me an email!